Howard Leslie Cornell, M.D., (1872-1938) was a naturopathic physician with a practice in the US and India. 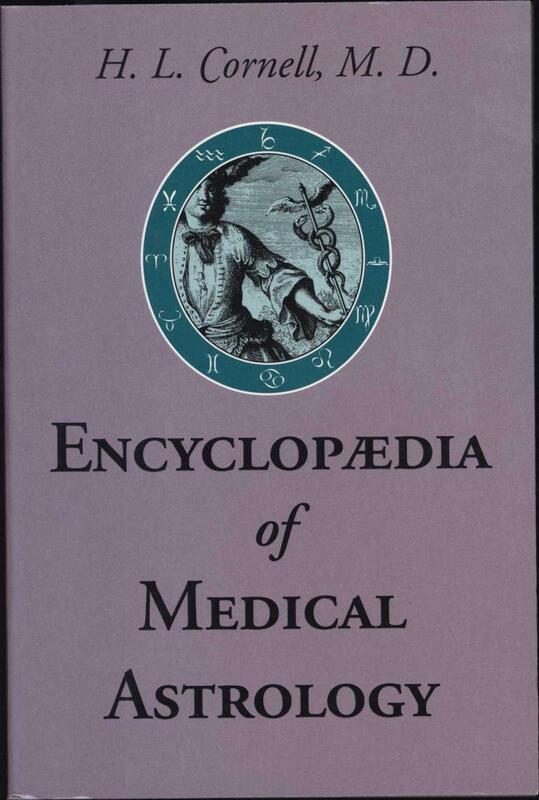 In 1918 he set about to compile the medical references in his many astrology books. As he himself wrote, it became a momentous task, eventually comprising two large ledgers. These were then arranged, classified, disentangled and wrote into readable form. Only at that point did he consider making a proper book of it, and set about retyping and rearranging yet again. The result of 15 years work was published in 1933. It has been in print, off and on, ever since. 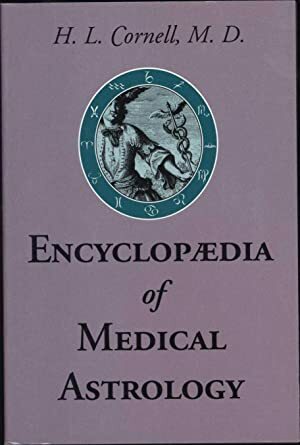 It remains the one indispensable medical astrology book.